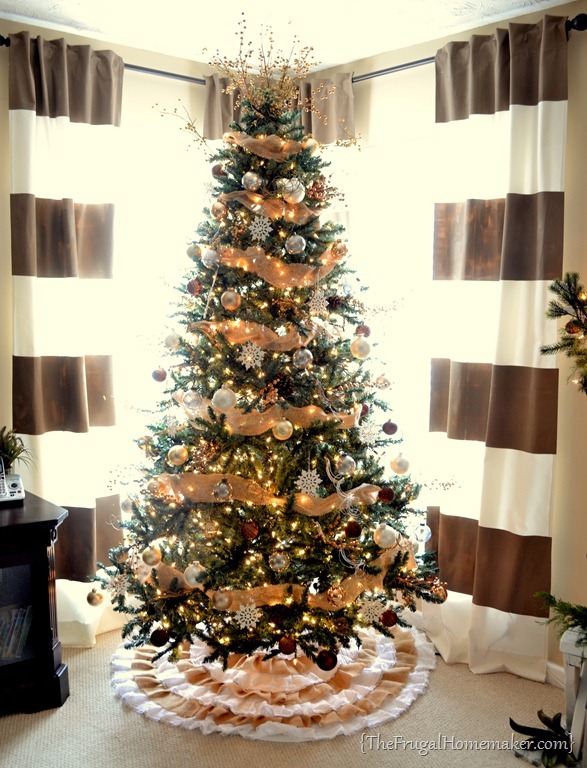 So excited to share our Christmas tree this year with you just in time to link up at with Sarah at Thrifty Décor Chick for her her annual Christmas tree linky party. 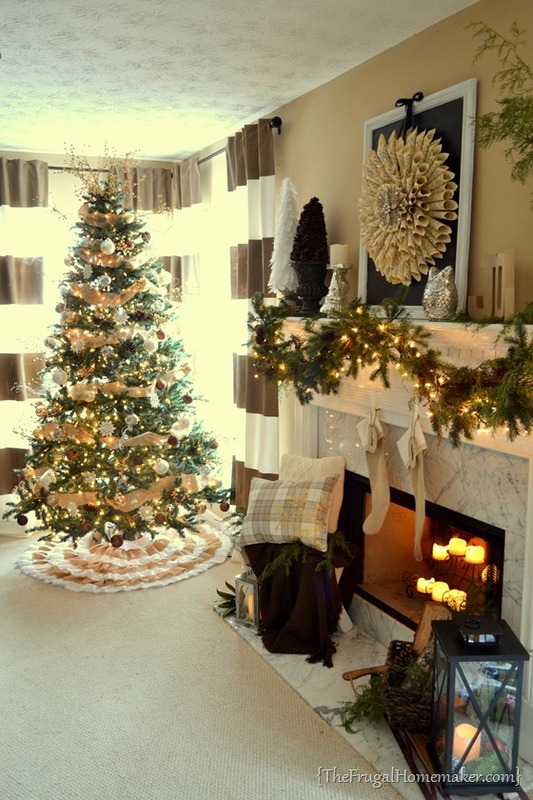 Here is the whole display – my mantel, tree, and hearth. This side of the room is definitely Christmas heavy. I really need to work on adding some more Christmas on the other side of the room next year – pillows, etc. for the couch. Maybe I can get one done before Christmas gets here. 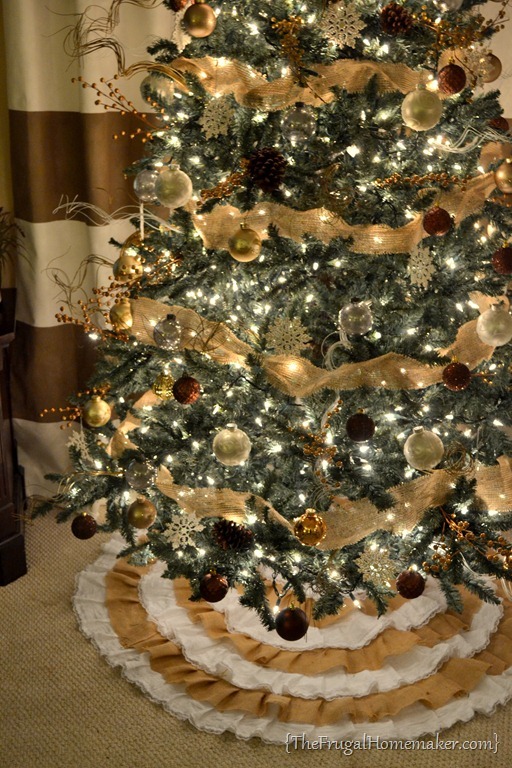 We bought this tree 9 years ago on our first Christmas – on clearance after Christmas at Sears. It was pre-lit but all the lights don’t work anymore. 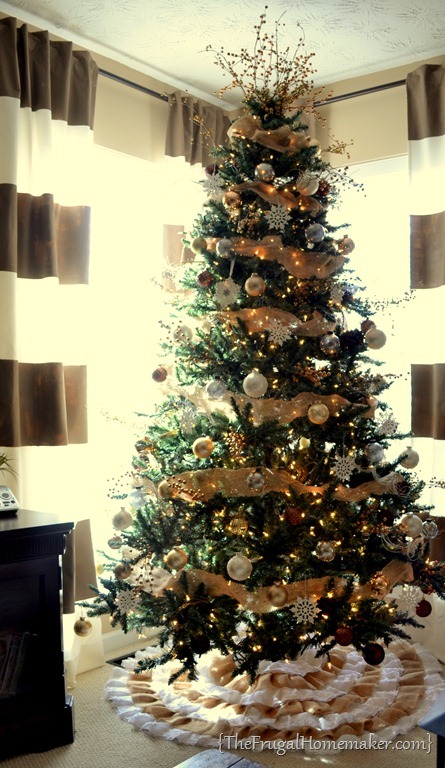 I look every year for a nicer tree with those soft real-looking branches to go on great clearance after Christmas but haven’t found a great deal on one yet. Maybe this year? Until then, this tree does just fine. 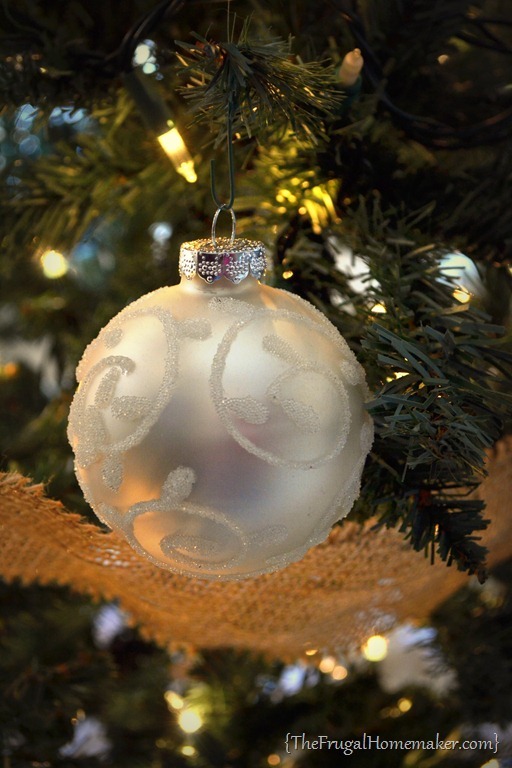 Let’s take a little tour of the ornaments shall we? 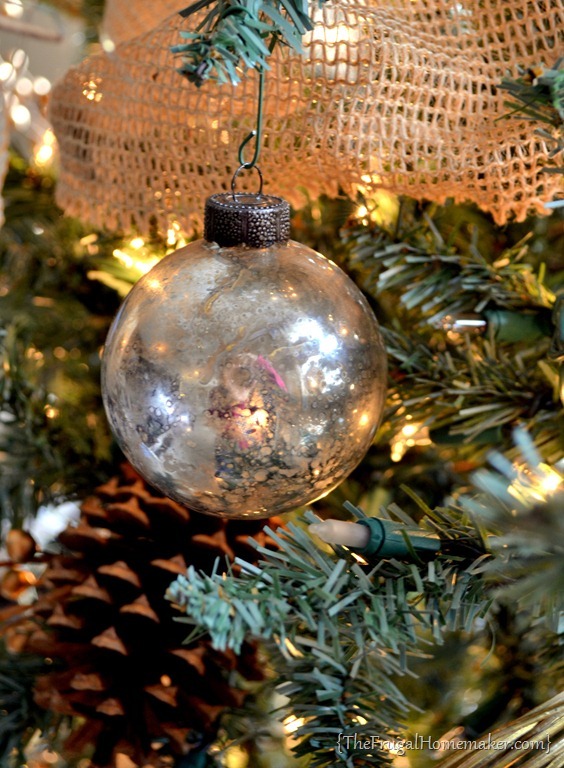 I showed you how I made my DIY mercury glass ornaments here and I love those on my tree! 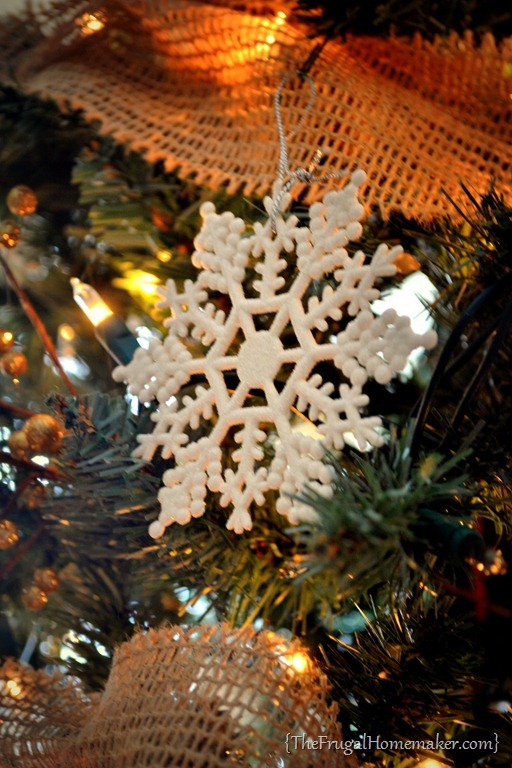 For the most part I just have matching sets of ball ornaments but a few memorable ornaments make it on as well – like our yearly keepsake ornament from last year – it matched the snowflake theme I was doing this year. 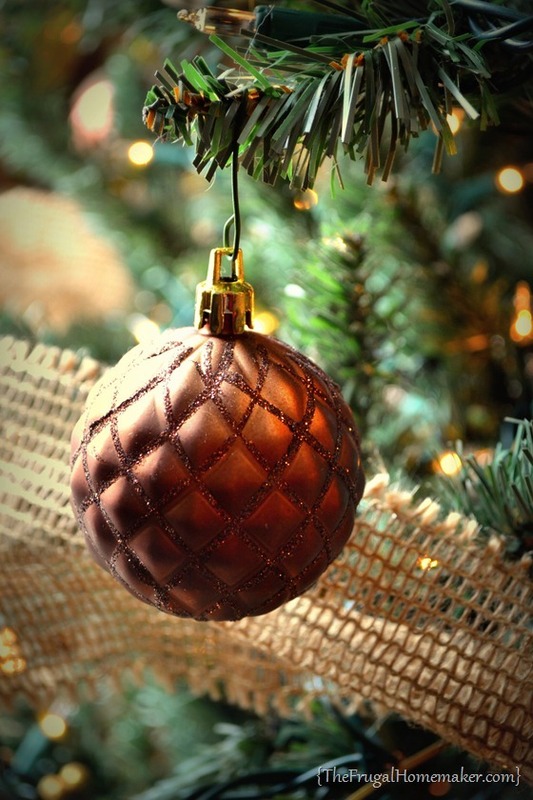 Brown glittery ornaments – just cheap ones from Walmart clearance which I usually use to fill vases and such but they went on the tree this year. I picked up these pretty ones on after-Christmas clearance one year at Target – wanted to do a green, red and white tree one year so I am collected for that. 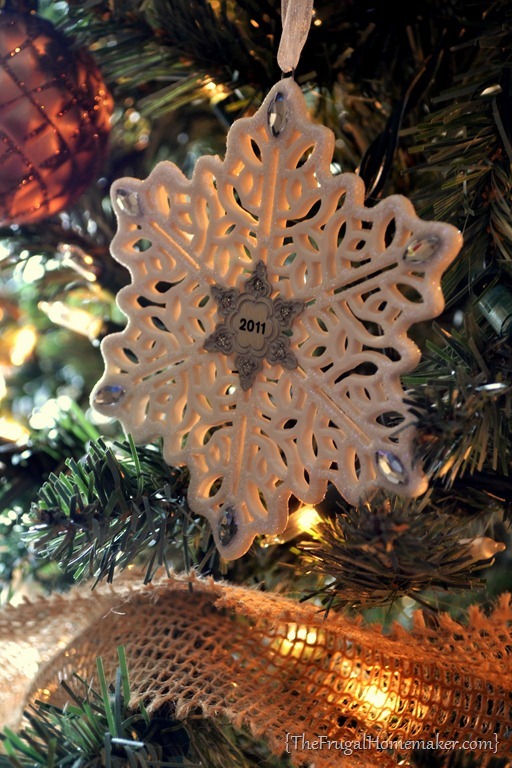 And some more cheap snowflake ornaments I picked up super cheap last year – like 50¢ for a pack of 10 at Target. I intend to do a craft with them sometime but this year they went on the tree and I really have enjoyed them! 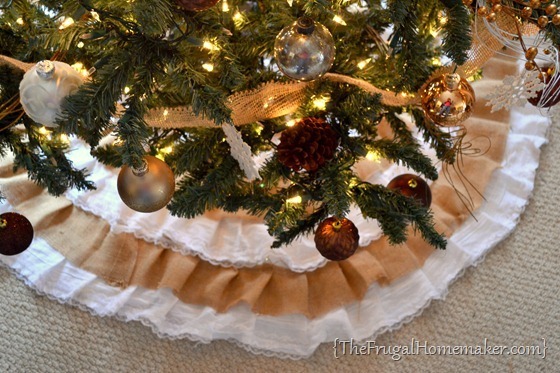 And the tree skirt… I thought I would share the tutorial for that today, but this post is already way too long and picture heavy so look for that tutorial on Monday. I finally finished up this burlap and lace ruffled tree skirt this week and I LOVE it! 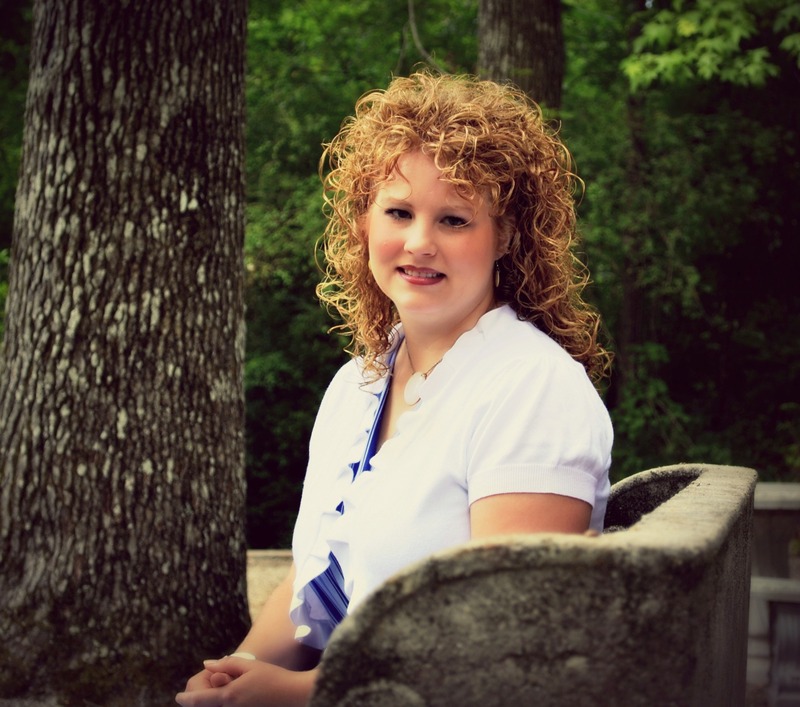 It feels so elegant and super girly with all the ruffles and lace! I love the burlap ribbon (found at Hobby Lobby), I knew since this summer that I wanted burlap ribbon on my Christmas tree and I am so glad I found it! The gold berry sprays and twirly stick stuff have been collected over time on clearance at Michael’s and Target. 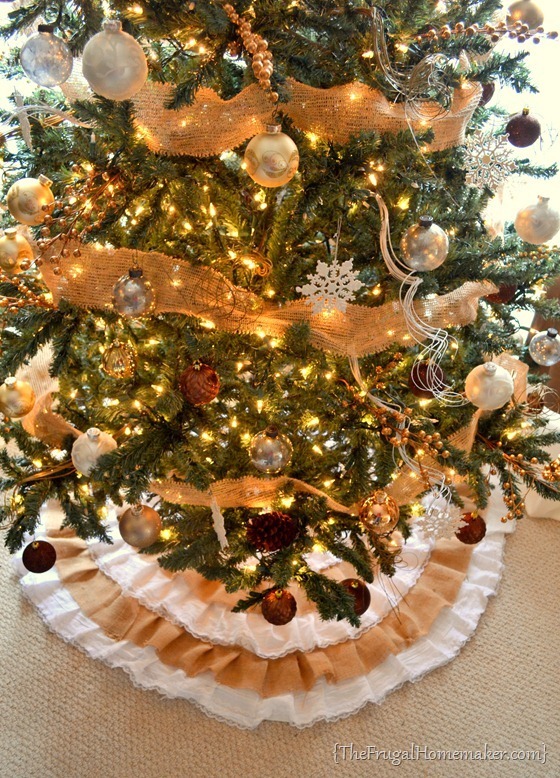 I had seen many trees in stores and displays that had “stuff” sticking out of them and I loved the adding dimension that adds to the tree. I just used berry sprays as my tree topper too. One year, I will hopefully find a tree topper that I like too. I LOVE our tree and the neutral theme this year! It has been different but so pretty! Don’t forget about our Homemade Christmas linky party tomorrow! 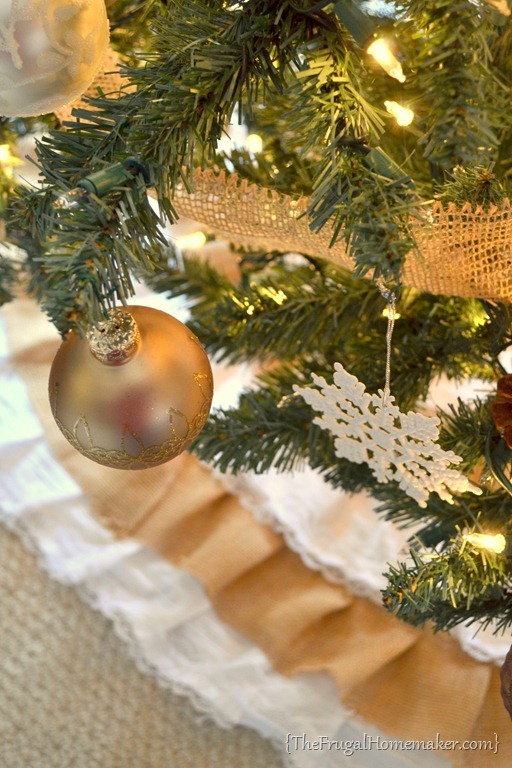 Would love for you to come link up any and all of your homemade Christmas projects – decorations, recipes, crafts, ornaments, whatever you have been working on this year! Post will be up at 8 am – see you then! 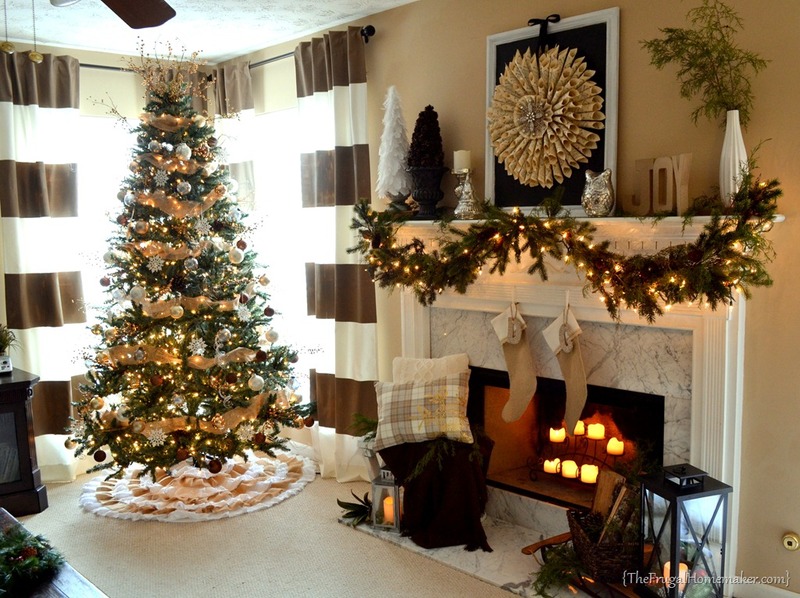 And go check out Sarah’s Christmas tree party – I love checking out everyone’s trees! 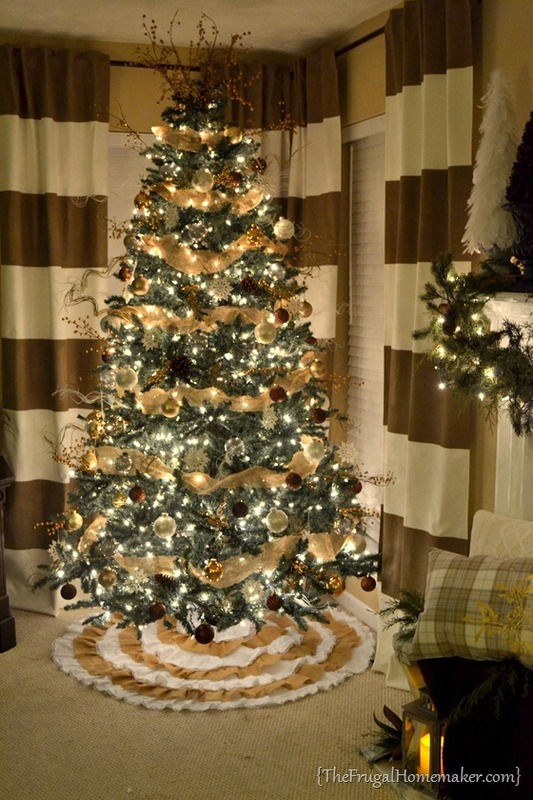 I already have an idea of the colors and theme I will use next year – ready to pick up some things on clearance . I wish so much I had your style. You did such a beautiful job! 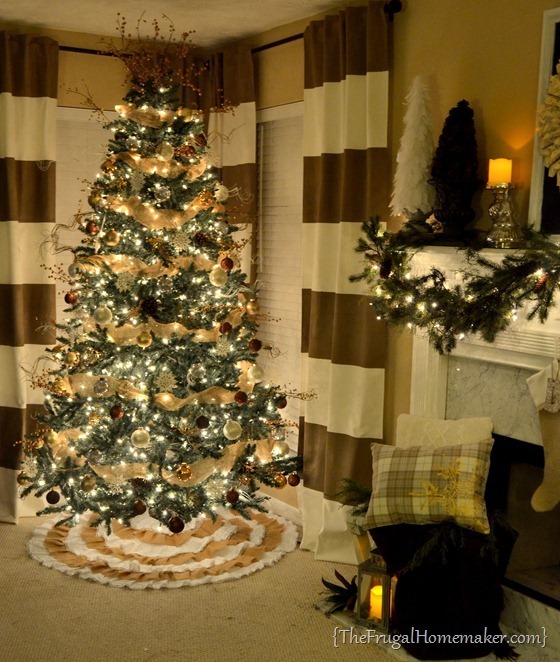 The tree skirt is gorgeous. You really have a good eye for making things look just right. 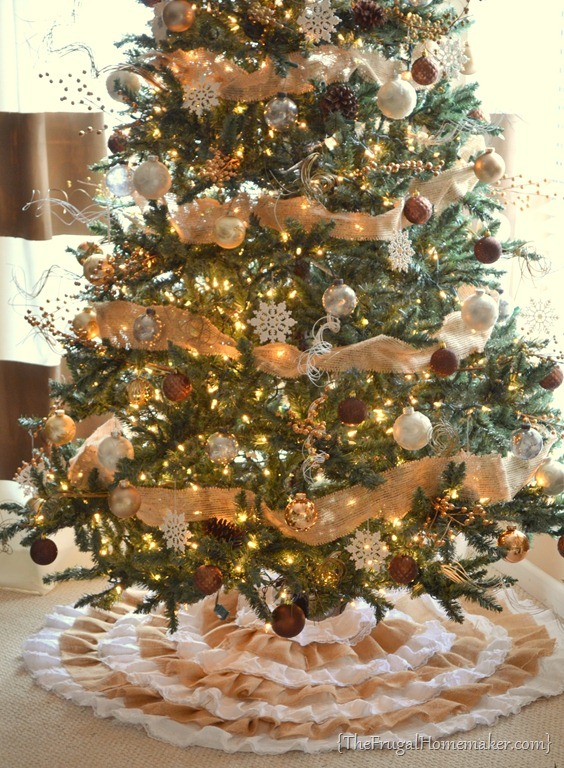 I think you ought to look for some kind of gold star for the top of your tree. It would look so neat with that stuff sticking up around it. I found one that folds open so it is dimensional that would be perfect. But you can’t have it! I found it a couple of years ago at a Christmas shop. So you should keep an eye out for something to add to the top like that. You are also such an inspiration of doing things economically. You’re very clever and I enjoy all your projects so much. Have a wonderful Christmas and a happy new year too. Oh – and one question. Do you have another tree that has ornaments with sentimental value on it or do you just do a theme tree like this each year? I have so many special ornaments from my childhood, my marriage and our four kids that I would have to do 2 trees if I was going to do one themed. Thanks! 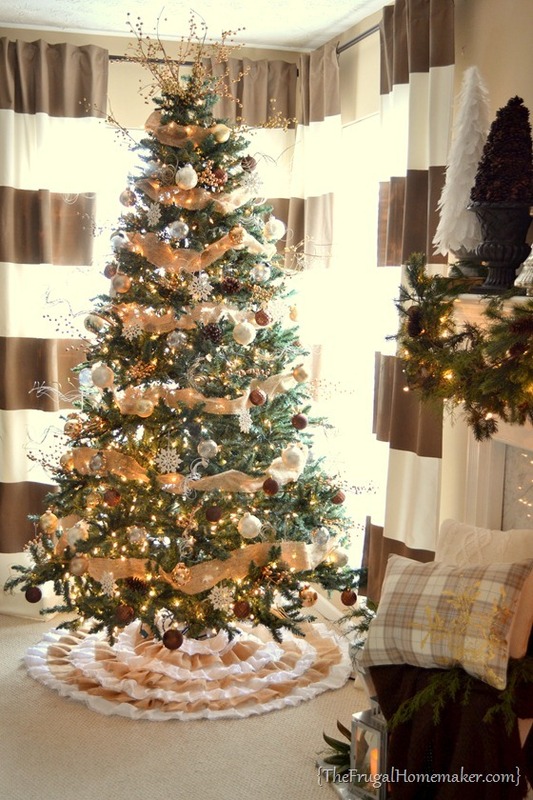 Love your Room and Tree!!! I don’t have a ‘theme’…I just use multi-colored lights around my entertainment center…and on my tree. I also twine it thru a ‘bough’ that I hang on my counter/pass thru on the living room side, with a big red bow in the middle. I love the glow of all the colored lights. My tree is a mixture of handmade ornaments from both friends and my two children…a few balls (Baby’s first…a Disney one etc ) and snowflakes ( I have the exact same ones you got at Target!! ) I also use Tinsel…yes…it’s a bit messy…but…it reminds me of my childhood…and to me it just screams Christmas!